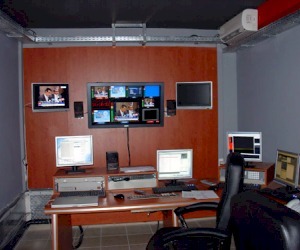 ARISTON BTS has completed the installation of the first true tapeless TV station in Greece. RED TV is already broadcasting from Rhodes and also reaches Kos, Kalymnos and Patmos. RED TV has a modern 250sq.m. studio with 3 SONY DXC-D55. 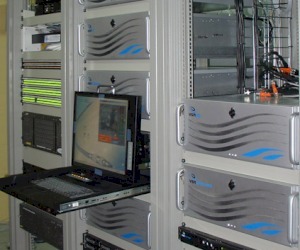 In the control room there is a 16-source DFS800. ENG crews carry XDCAM (SONY PDW510) and other SONY professional camcorders with HDD recording. In this way, a fully tapeless workflow is ensured.